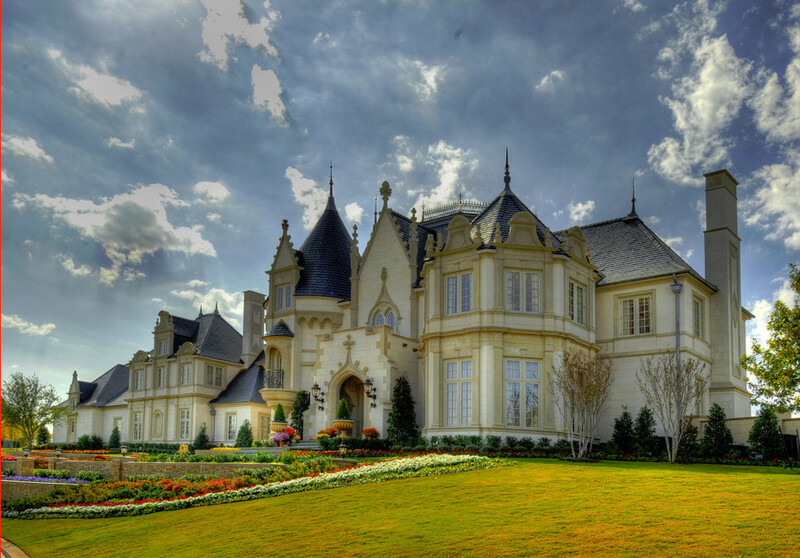 This is an amazing giant castle located near Lake Worth in Fort Wort, Texas, USA. It was built in the late 1920's by Mr. and Mrs. Samuel E. Whiting, giving it the name "Inverness". Mrs. Whiting designed the giant castle-like mansion. It is also reported that Mr. Whiting won the property in a poker game against a fellow named Mr. McPherson. The owner of the house is not clear right now but it has a long history with political and business dignitaries and even once served as the location of a Self-Improvement Training Program. This mansion has quite the history as well as being an absolutely stunning site to behold!